According to the Ipsos-Assistance barometer Europeans are travelling more this year and as always their favourite destination is Europe! They are still claiming that the seaside is their number one choice, although the mountains are tempting an increasing number of people. The American continent is in second place and is also a very popular destination this year. 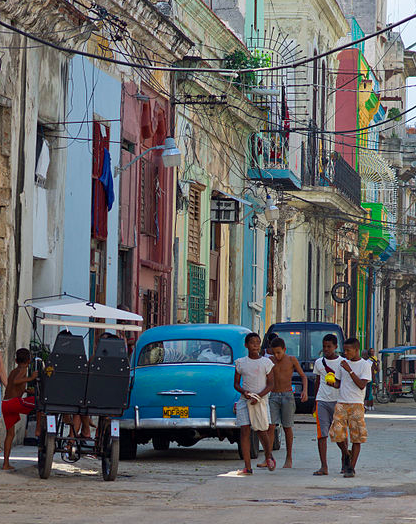 Cuba’s economic recovery, thanks to its revived relationship with the United-States, makes the island an even more attractive place than before, and people are queuing to see it before it becomes completely spoilt. Others are opting for Costa Rica which offers an incredible diversity of fauna and flora and some of the world's most beautiful beaches; or Nicaragua, which has been peaceful for decades and has not yet been invaded by tourists. Some will prefer Haiti, and yes it is now ready to host tourists five years after the devastating earthquake it suffered. Finally, some are looking forward to being charmed by the US and more specifically by Memphis, dream destination for blues, soul and rock n roll lovers, or by Yosemite, a nature reserve perfect for hikers, anglers and climbers. No matter where you go, you simply cannot leave without having read our 5 tips for a perfect holiday. In order to get your skin ready for the sun, nothing is better than a professional body scrub. Agua Spa's salt and honey scrub at the Sanderson hotel, will leave your skin soft, moisturised and rejuvenated, ready to get tanned! If you’re planning on doing it at home, we suggest Caudalie's Crushed Cabernet Scrub. Composed of brown sugar, honey, grape seed bits and 6 essential oils, it will leave your skin both soft and nourished. And its anti-cellulite and draining properties action could get you to lose up to 3.8cm (as much as 1 and ½ inches from your thigh) if you use it for one month. Once you lie down on your towel, don't t forget to protect your skin. Vichy's offers a wide range of suncare products. Oil or milk, high or low SPF, face or body, they have the product you are looking for! 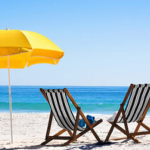 No matter where you go, you probably won't avoid putting on your bathing suit. This summer’s colours are spicy! Pain de Sucre's Perse design, safran yellow and bronze jewellery, will make people admire you on the beach. It’s simple and elegant with a great cut. You prefer paprika red? Their Miles, Yuma and Neo designs will surely seduce you. And there is nothing better than a printed fabric to make your tan stand out. 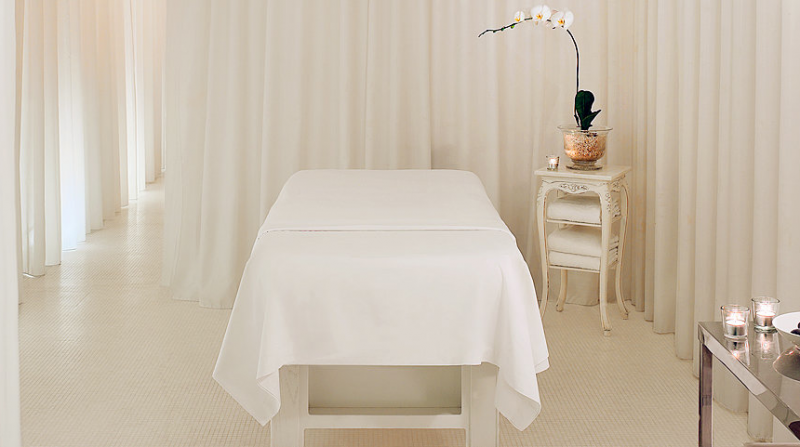 You will find 4 different patterns on the Pain de Sucre's website. The hardest part is only choosing one! The brand has a size guide which will help you take your measurements. And if you need some personal advice, you can visit their boutique in Chelsea. 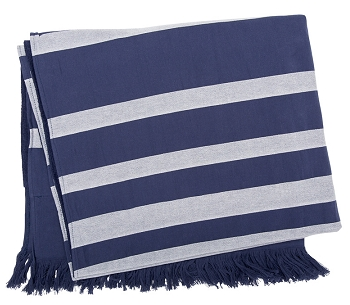 Princesse Tam Tam's Judith beach towel, made with jersey, is soooo trendy. And you might as well fall for one of their matching bathing suits and dresses! The sarongs sold by Pour Moi? will smartly complete your beach look. Furthermore, you can also wear them as a shawl, on top of your dress, at night... Pour Moi? Also offers a range of matching swimwear. When spinning the globe, your finger pointed to Malaga, the Cinque Terre, Lisbon, Dubrovnik or Santorini? You simply cannot close your suitcase without slipping a Perle de Lune piece of jewellery in it! Their creations will add a sophisticated touch to your beach holiday look. This summer, Perle de Lune highlights all aquatic blue and green tones. Turquoise, pastel blue, lagoon green, peacock blue... Perle de Lune caught all the shades of the most sunny seas. You will find them in their Apatite collection, the perfect accessories for a candlelit dinner. You're dreaming of never-ending beaches and transparent seas? Their Drop collection will perfectly match your wishes, with its fine gemstones like blue Topaz, green Chalcedony or turquoise Jade, subtly enhanced on gold or white gold chains. What could possibly exalt your sunny clothing more elegantly? 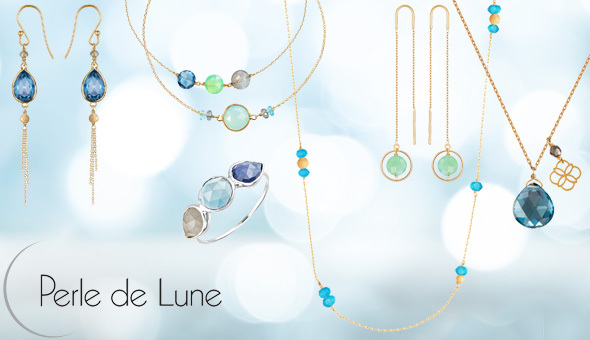 Sandrine launched London-based Perle de Lune in 2004, after studying Gemmology at the renowned Gem-A. Working with diamonds, gemstones and precious metals, she creates feminine styles that can be worn alone or effortlessly layered together, with the exquisite attention to detail that is Perle de Lune’s signature. Laser-cut charms are suspended from neon cords or subtle chains, pastilles flutter on extremely fine chains, while floating drop pendants and stackable rings play with unique colour combinations. Everyone knows it: the UK can be sunny . No need to go very far to enjoy a day off, one of the many London parks can be enough to enjoy a relaxing day! Of course, there are also so many other ideal places for a mini break: Brighton, Salisbury, Margate, Oxford, Cambridge... The list goes on. Whatever you do, don't forget your picnic hamper. 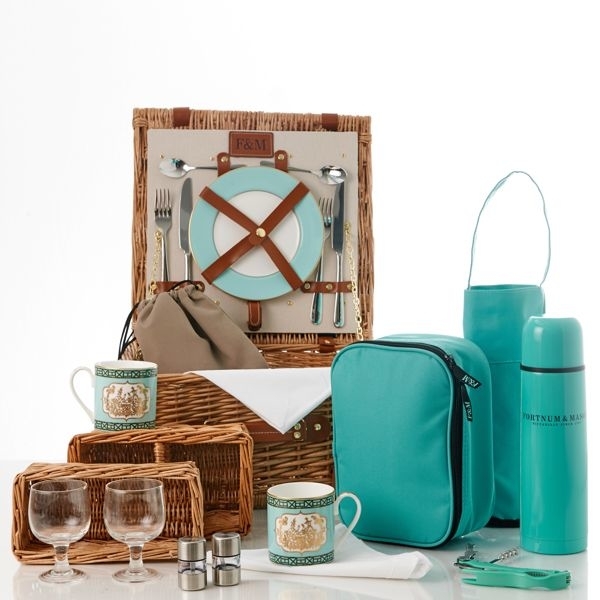 And if you're out and about with your dog, Fortnum & Mason also offers the Man's Best Friend picnic hamper. For keen hikers, Marks and Spencer offer picnic rucksacks that are very easy to carry, which include glasses, plates, cutlery, a rug and a compartment to store the food. Last but not least, the Gourmet Trotter, with it's incredibly clever design made to resemble a golf trolley, is to die for. 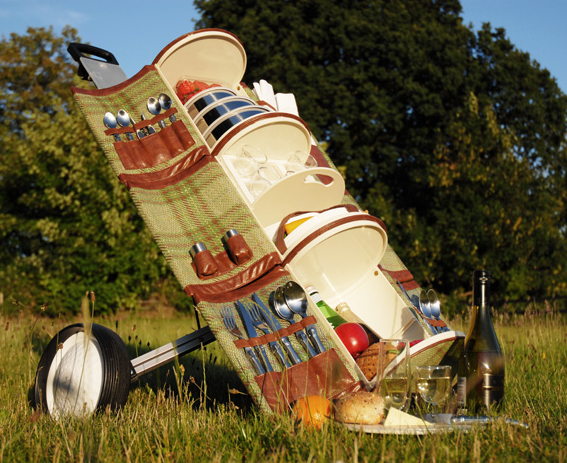 We are yet to find a more practical or classier picnic hamper...Simply amazing!